Alex G has announced a name change. According to Domino reps, the musician will now officially be known as (Sandy) Alex G.
Going forward, Alex G will be known as (Sandy) Alex G. We are unable to provide further comment at this time, but would appreciate you using the new titling for all future mentions. Despite the change in title, the singer's recently announced Rocket LP is still slated to land next month, and as such, (Sandy) Alex G has unveiled a new lyric video for album cut "Proud." It follows previously shared songs "Bobby" and "Witch," and you can check it out at the bottom of the page. 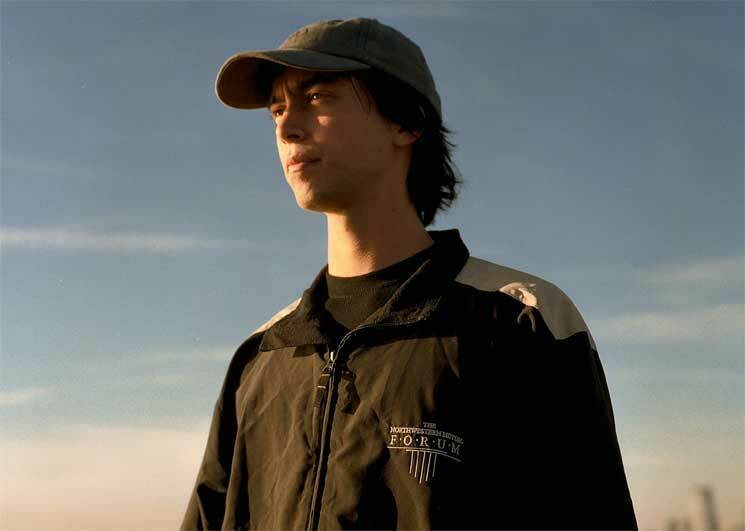 (Sandy) Alex G has also announced a slew of upcoming North American shows, including Canadian stops in Vancouver (June 21), Toronto (July 2) and Montreal (July 4). See the full upcoming itinerary listed down below. As previously reported, Rocket marks the artist's full-length follow-up to 2015's Beach Music, though he did contribute to both of Frank Ocean's releases (Endless and Blonde) last year. Rocket is due out on May 19 via Domino.